super smash bros PARTY. 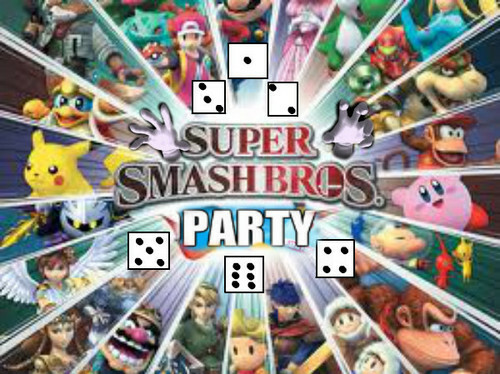 ssb characters fight and party at the same time. Wallpaper and background images in the Super Smash Bros. Brawl club. This Super Smash Bros. Brawl fan art contains kubadilika kioo dirisha, anime, comic kitabu, manga, cartoon, and mkono.